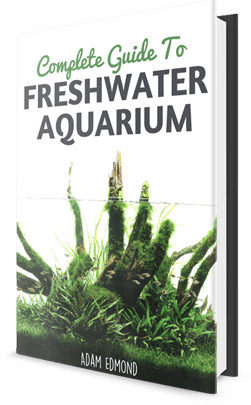 After publishing one of my earlier post – Create a Carpet in Your Planted Tank, I begin to receive some emails and feedback about it. The article is great but a simplified version would be better. It would be very helpful to have more details for the plants. The article lacks illustration for a better understanding. I would like to say that all your emails are greatly appreciated and I try to listen as much as possible. Thus, from the feedback, I present to you a comprehensive infographic that will explain everything you need to know to create a carpet in your planted tank. Do check it out and tell me what you think by commenting below. Would also appreciate it if you could share this infographic with someone who will find it useful. Useful and detailed info thanks a bunch! Thanks Bob. Appreciate your feedback. Great information, and loved the illustrations! Will need to try this again , first time did not go so well. What happened the first time, Warren? Nice guide but I’m not sure I agree with no fertilisers for 5-6 weeks, especially tissue cultured plants with little nutrient store. When should I fill my tank with water so that I can put my fish in it ?